Hello and welcome to the internet headquarters for Hereford, MD’s top septic service provider. We have been assisting residents with all of their septic needs since we first opened our doors for business in this friendly, sprawling community. Baltimore County residents have trusted in us to provide expert septic services for years, and our offerings have only been getting better and better. Call now if you’ve got a septic system that needs servicing or if you are looking to install a new septic system on your property. Hereford Septic Service is a Maryland-based full septic service provider. We have been striving to exceed our customer’s expectations by providing professional and timely septic services, at an affordable rate. We know that your septic system is something you don’t want to have to think about, and we’re great at stepping in and getting the job done without any issues. We can’t say the same for our competitors! Take a look around our website, and let us know how we can be of assistance. We’re just a phone call or an email away! 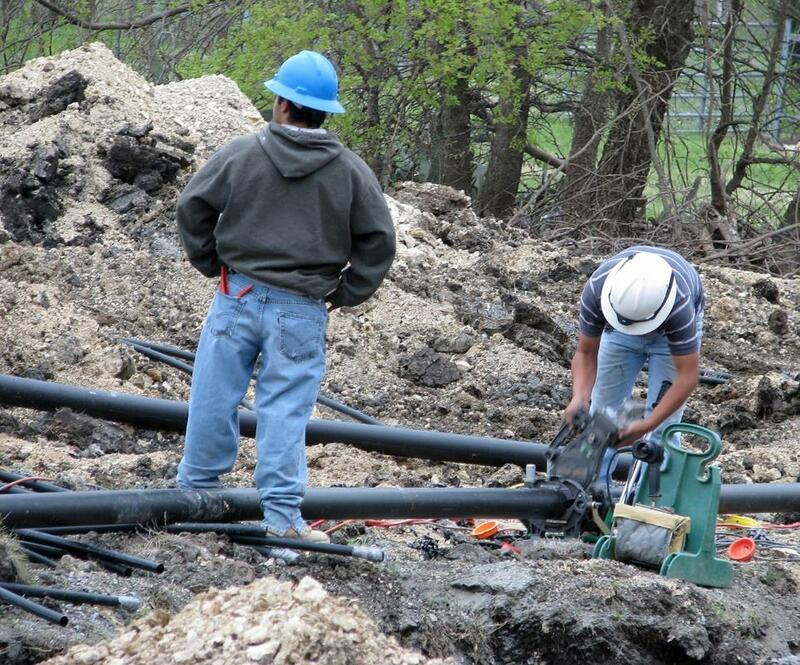 The services we provide are focused heavily on septic system pumping, installations, repairs and cleanings. We handle all kinds of septic system maintenance tasks, and no job is too big or too small for us. The best thing you could do for your septic system, and for the safety and cleanliness of your home, is to call us today for a consultation and a quote. We don’t claim to be experts in any other fields, because septic tank pumping is what we do best, and that’s what we’re here to do. So if you have a septic system, or need one, call us today and let us show you what our expertise really means. If there was a job that most people would agree was a job that practically no person in their right mind would want to do, it would be pumping a septic tank. It is a messy, filthy and pungent job, but someone has to do it. We are your unsung heroes! We’re the ones who will step up and complete even the dirtiest septic pump job, because we can’t claim to be septic experts if we don’t get our hands dirty once in a while. We will make sure to pump your septic tank on a regular schedule, to make sure that you don’t encounter any clogs or blockages. Almost as important, if not more, than septic tank pumping, is getting your septic tank professionally cleaned on a regular maintenance schedule. Keeping a properly cleaned septic system is key to proper water waste drainage and the overall health of your septic system. Hereford Septic Service is a regional leader in septic system cleaning and maintenance. Call in and ask our friendly septic professionals about our cleaning schedules and packages. You’ll never be so happy that you called a septic service provider in your life! Maintenance is important in anything that has moving or degrading parts. Cars are a great example, but have you considered that a septic system, with its constantly moving contents, could also require routine maintenance? 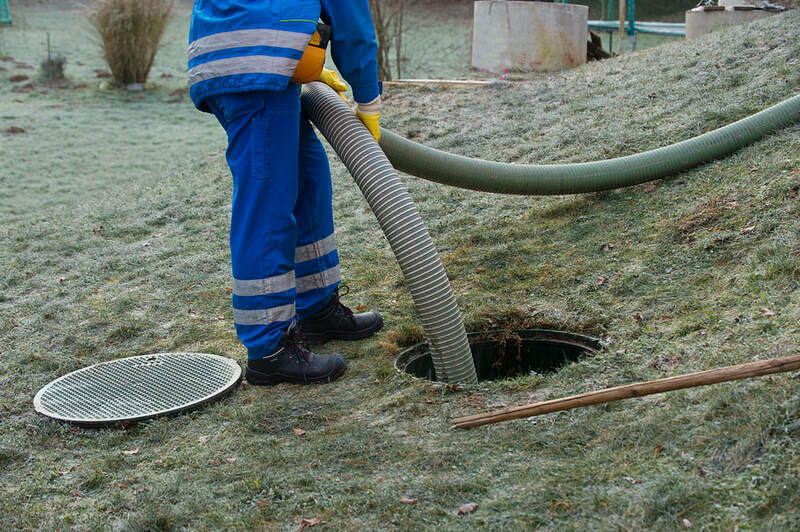 If that is something you hadn’t considered, and you’re a septic system owner, you should call us as soon as possible to avoid a potential issue! You may require urgent cleaning or pumping and that is something we excel at. You can find our contact information throughout the site. Just give us a ring, we’ll help reset your septic system. 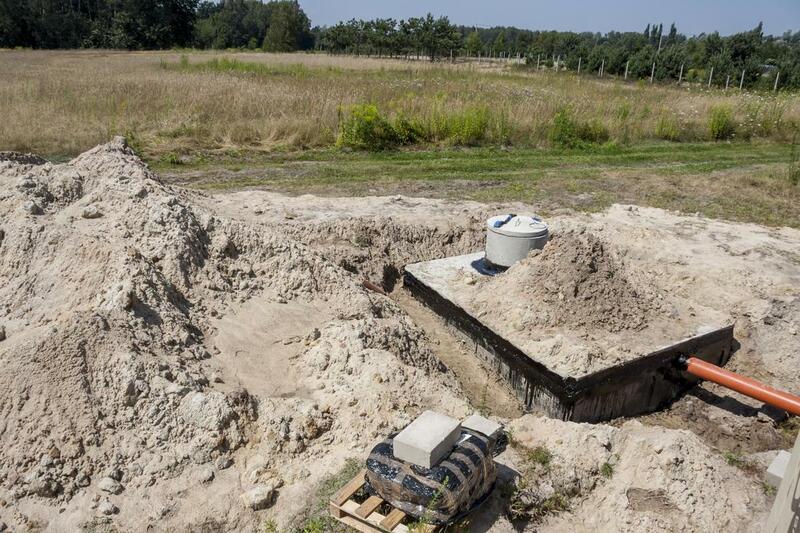 When you’re dealing with your own septic system, you want things to be done correctly and properly. We will do just that, and we’ll treat your septic system as if it were our own. The majority of homeowners tend to neglect their septic system, because it is out of sight and out of mind. However, that is the number one mistake that they could possibly make. Neglect, as with anything, is particularly devastating to a septic system. Thankfully, with our care plans and cleaning packages, you won’t have to lift a finger and your septic system will stay in top shape. In the unfortunate case that your septic system is damaged to the point of requiring repair or replacement, We can help. We’ve repaired more septic system than we can keep track of and we don’t plan on slowing down any time soon. 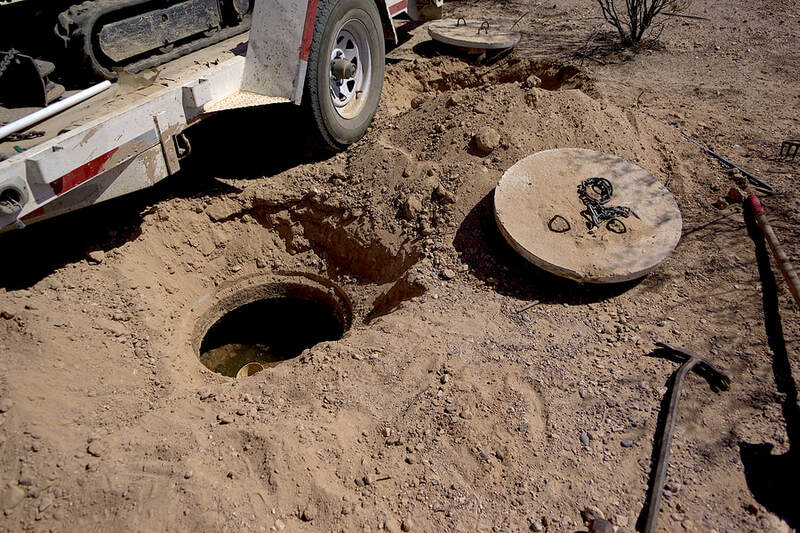 We’re normally in the business of maintaining septic systems before they get damaged, but when we get a call about a broken septic system, we don’t hesitate to jump right in. We know how important septic systems are to our customers, and we don’t waste a single moment in getting to the root of the problem. 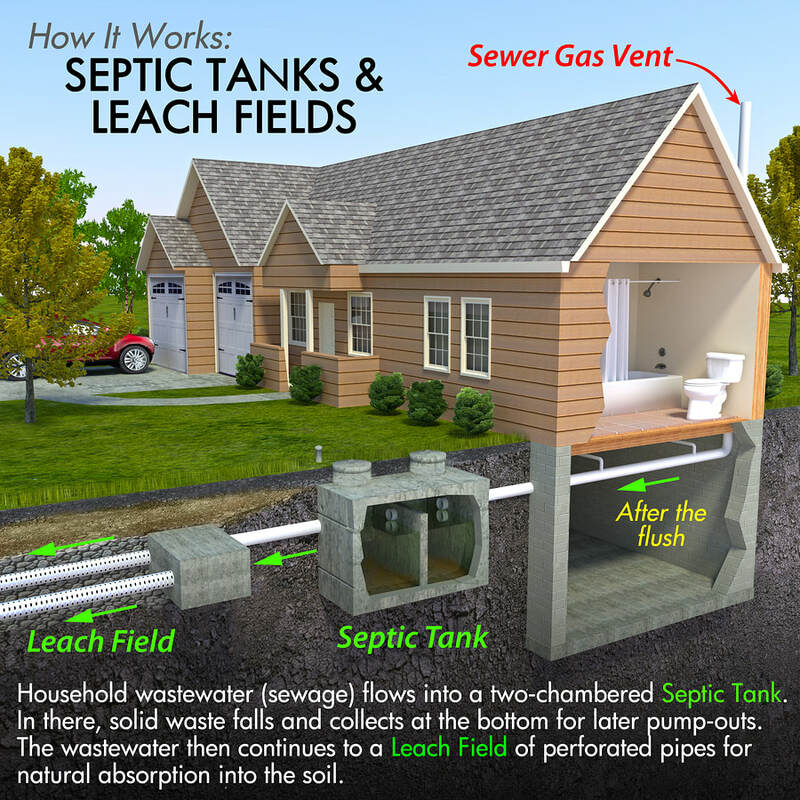 The septic tank is the core of a septic system. It is the location where all of the waste water and waste solids are collected and managed. 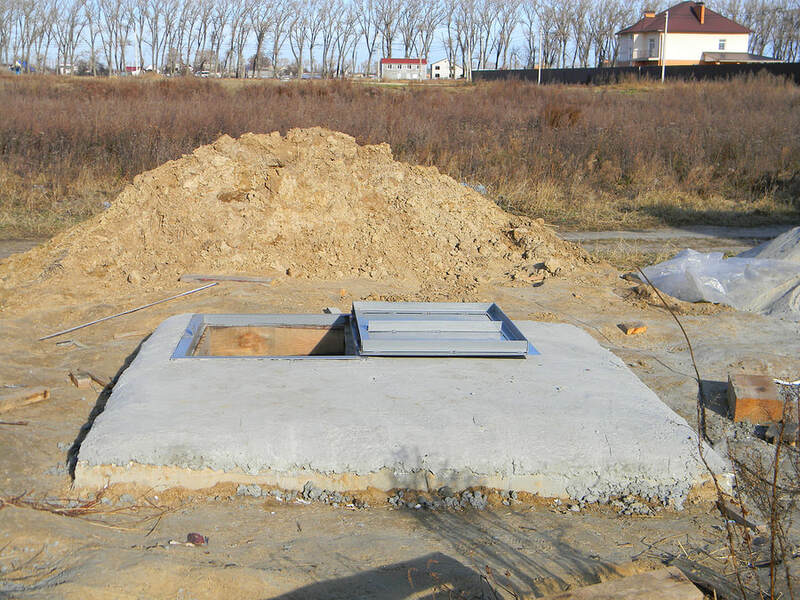 A properly sized and maintained septic tank is a critical component in a functional and issue-free septic system. 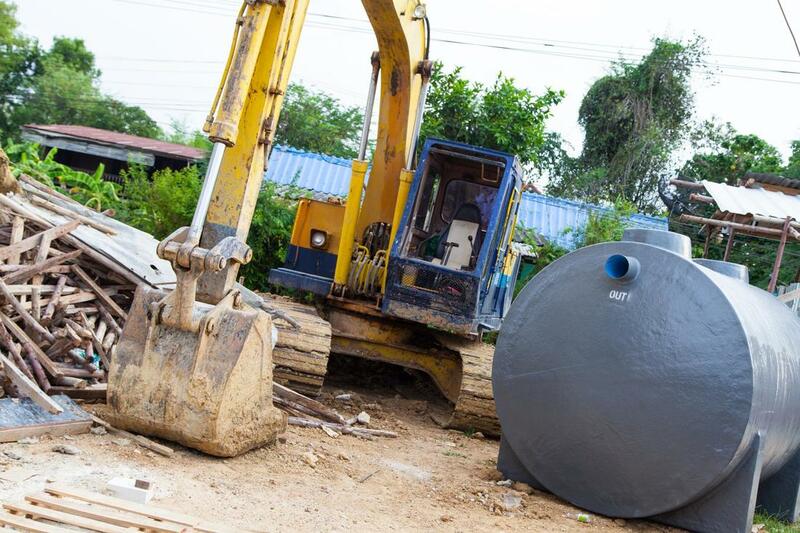 If you are in need of a new septic tank or you’re just looking for a consultation or a quote, call us today, and we’ll be glad to help you out! “Absolutely flawless installation team over there at Hereford Septic Service. My thanks guys!” – Julius J. “Just bought a new septic tank and system from Hereford Septic Service. It’s working perfectly and I’ve already scheduled a cleaning and a pumping to stay ahead of the maintenance!” – Carl M.
“I couldn’t be happier at the way my drainage field is working now. No issues, no more lost sleep and soggy lawns!” – Andrew S.
​Whether you’re looking to repair, replace or simply clean your septic system, you can rely upon us. Just find our contact number on this page, or submit a form, and we’ll get you the septic services you need, at no delay!